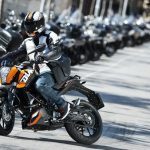 India’s Bajaj Auto has acquired an additional 6.3% stake in KTM, raising its share of the Austrian manufacturer to 47%. According to Economic Times, Bajaj purchased the latest 6.3% through a Netherlands-based subsidiary. 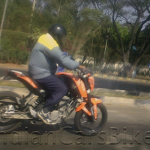 Bajaj first acquired a portion KTM in 2007, purchasing a 14.5% stake. 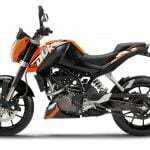 India’s second-largest motorcycle manufacturer has since been steadily increasing its ownership stake in KTM, though in a recent interview with Economic Times, Rajiv Bajaj, managing director of Bajaj Auto and a member of KTM’s supervisory board, said Bajaj does not want to gain a majority stake. 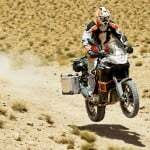 KTM Chief Executive Officer Stefan Pierer and supervisory board Chair Rudolf Knünz together hold about 51%. 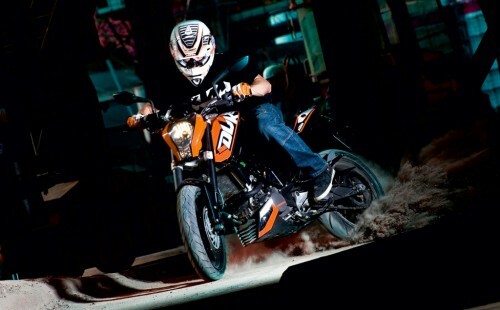 Bajaj’s stake in KTM has led to some collaborative projects in recent years, most notably the 125 Duke and 200 Duke. 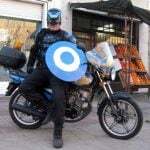 Both low-displacement streetbikes have proven popular sellers in 2012, both in Europe as well as in India. 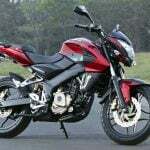 Bajaj has also produced its own version of the Duke in the Bajaj Pulsar 200NS.